How we spent one day in Queenstown. When Justin and I finally reached Queenstown, it was after we took a journey around the globe. 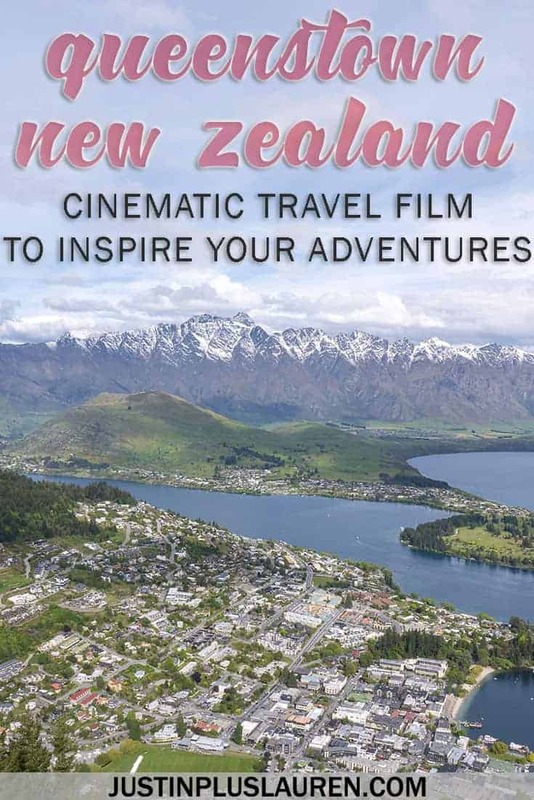 Starting in Toronto, we flew to Los Angeles, to Auckland, and finally to Queenstown, in a journey that had us skipping over one day completely with the time change. But, at last, we landed in New Zealand with two weeks of adventures ahead of us. We landed without any sense of day or time. After a quick meal in town, we retreated to our hotel room and slept for hours and hours until morning. When we awoke, it was an absolutely beautiful day. Queenstown in spring was so bright and cheery. The sun was shining, the water was glistening, and the snow-capped mountain peaks were completely in view. As we wandered through town, we couldn’t help but notice how gorgeous Queenstown was from all angles. 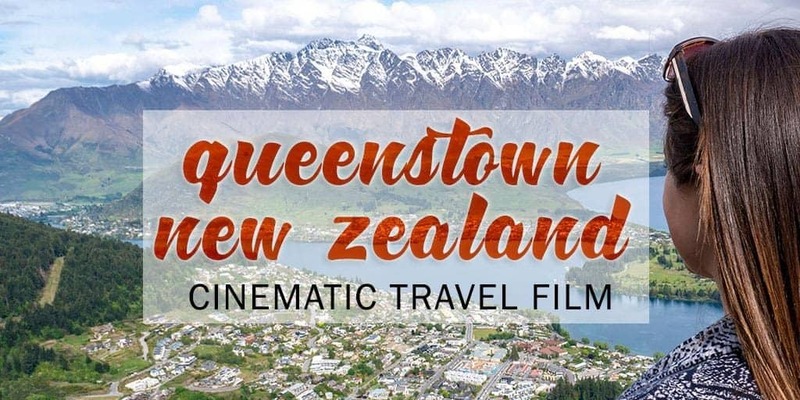 Please enjoy this cinematic travel film of Queenstown, New Zealand that Justin has edited together for your viewing pleasure. We hope that it inspires you to book a holiday, even if you only have one day in Queenstown like we did. 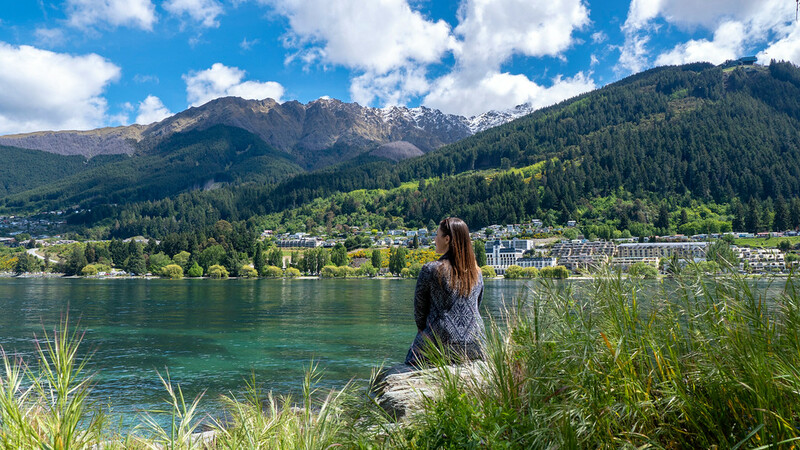 If you only have 1 day in Queenstown, take the time to wander everywhere on your own two feet. 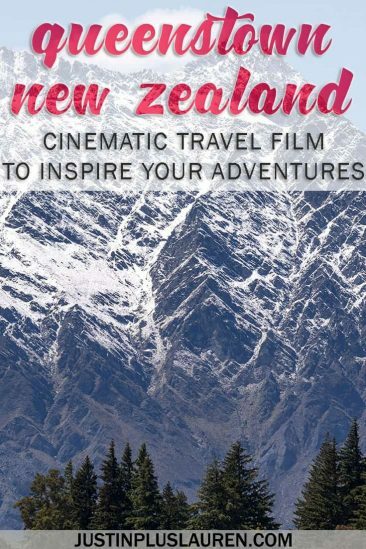 Some of the best activities in Queenstown are exploring on your own. 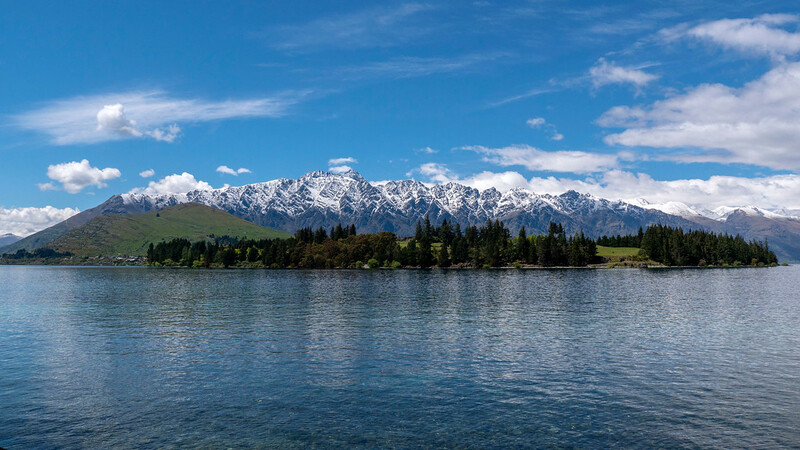 The best things to see in Queenstown are the spectacular views and the stunning scenery. Take the time to stroll around the lake completely like we did. You’ll be able to admire the deep blue waters, the hillside dotted with houses, and the majestic mountains in the distance. 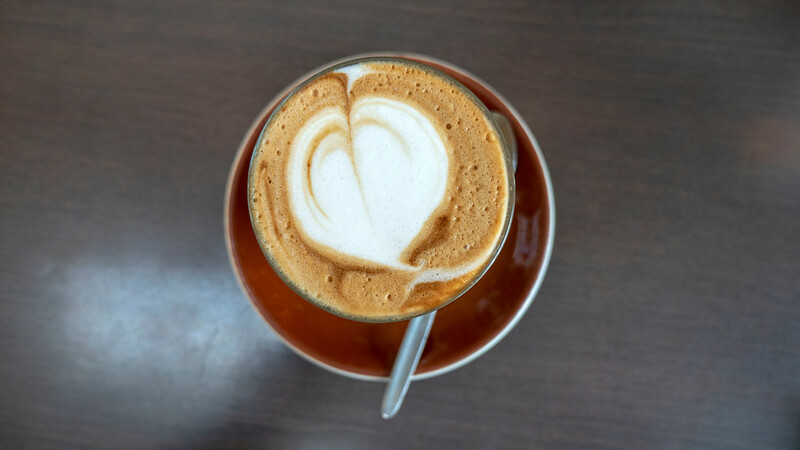 Stop at one of many coffee shops in town to rest your legs (highly recommend Vudu Cafe & Larder), while getting your daily dose of caffeine. If you’re hungry, stop by Yonder for a quick bite to eat. It’s an awesome brunch spot with a fantastic outdoor patio to soak up the sunshine and watch tourists pass by. If you’re thinking about grabbing some fast food, stop at the Lord of the Fries food trailer near the Queenstown Skyline Gondola. They serve up 100% plant-based burgers, hot dogs, and of course, fries! 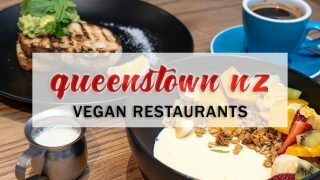 It’s one of the best vegan restaurants in Queenstown. 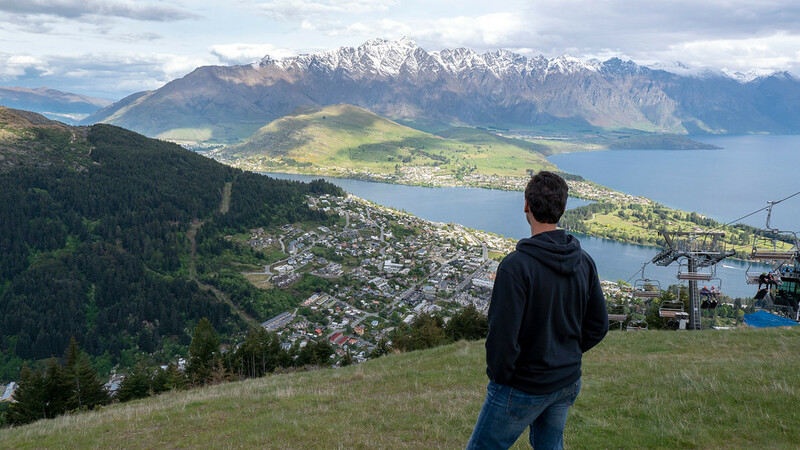 From there, make your way to the Queenstown Skyline Gondola to take a trip to the top of Bob’s Peak. 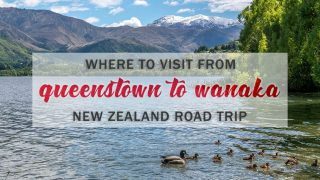 The scenic ride is only about five minutes from downtown Queenstown, and you can witness the most incredible panoramic views from the top. Maybe once you’re up there, you’d like to ride the famous luge track or attend a stargazing tour to admire the brilliant night sky. 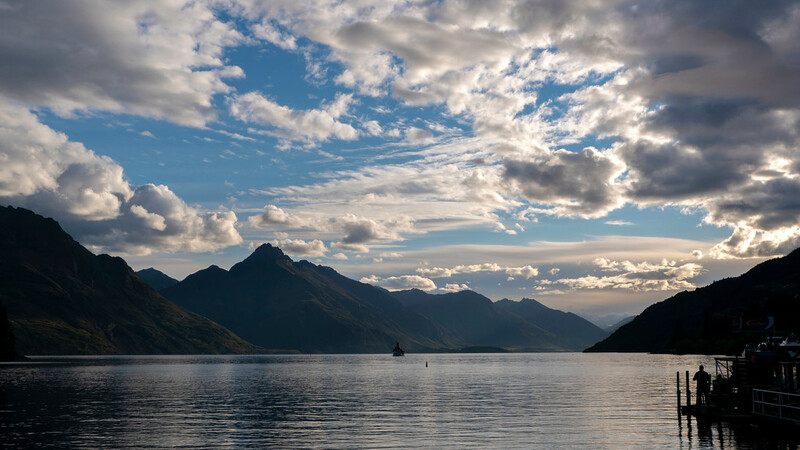 Even if you only have one day in Queenstown, it’s more than enough time to explore and go on memorable adventures. 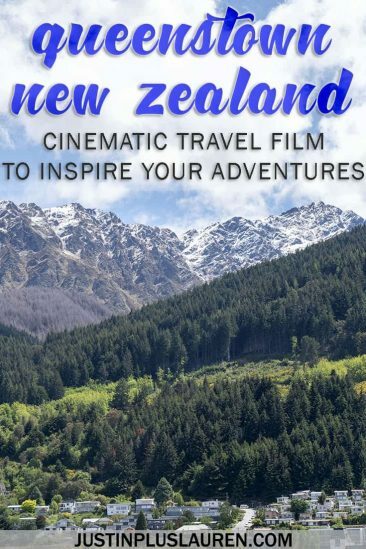 Even though Justin and I mostly wandered around and got over our jet lag, it was an amazing start to our trip to New Zealand. As it was our first time traveling to New Zealand, the whole country was brand new to us. We were completely in awe of our surroundings. Queenstown definitely left us wanting more, so I am certain that we will return in the future. 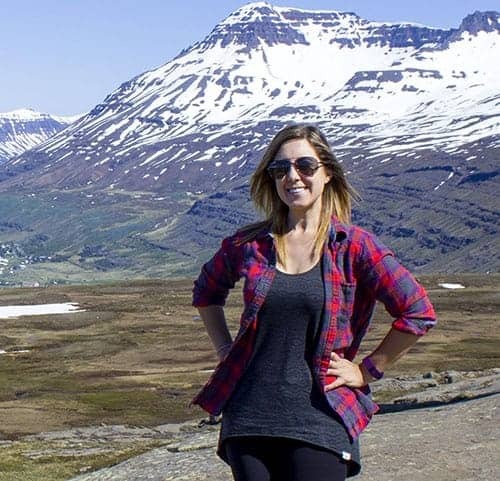 Here are some day trip suggestions if you’re looking to get outside of the town, too! 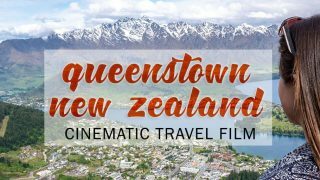 We hope you enjoyed our short cinematic film of Queenstown. Please feel free to check out the video on our YouTube channel, too! PIN one of the images above to Pinterest for future reference. Hover over the left corner of each photo. 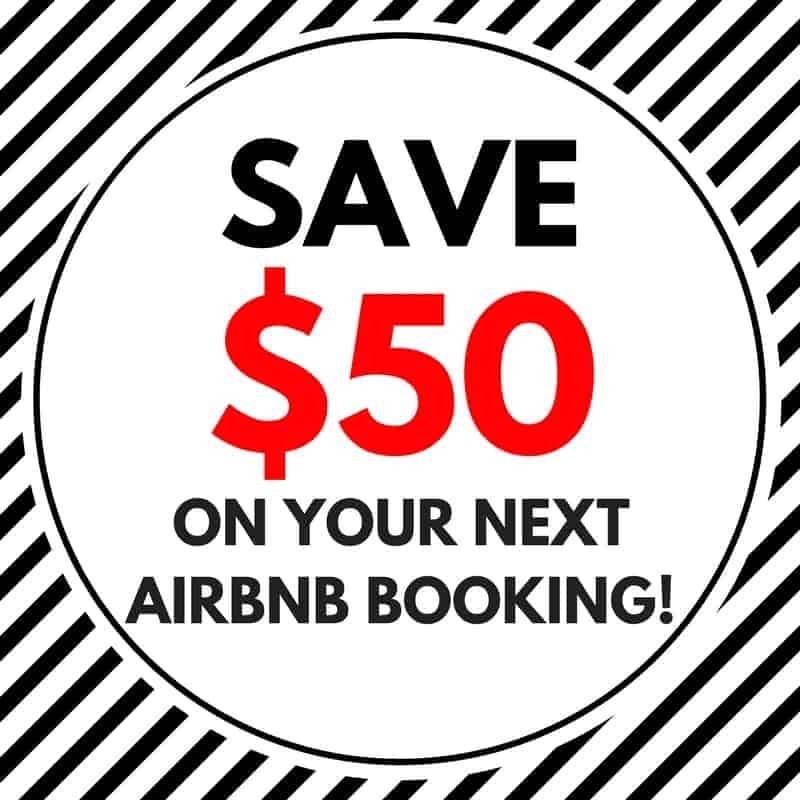 Have you traveled to Queenstown in spring? 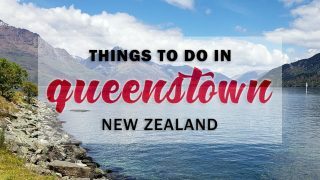 What are your favorite things to see in Queenstown?